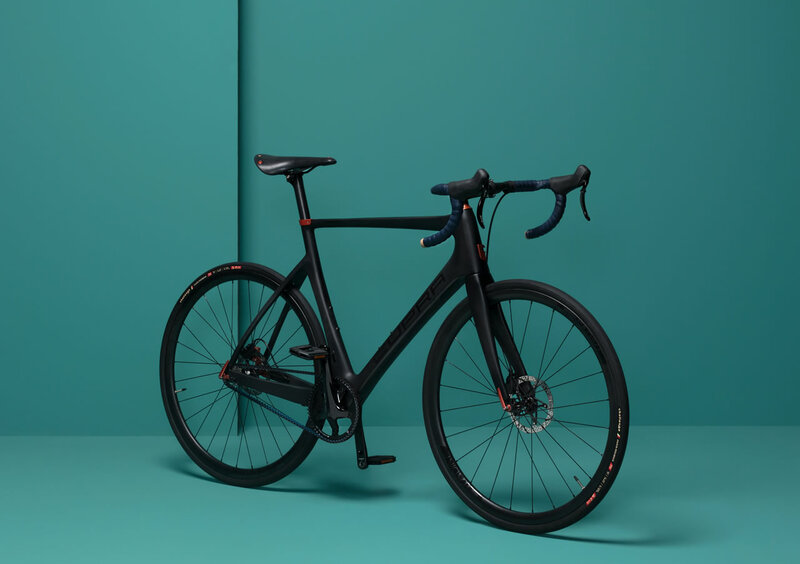 CUPRA have launched a bicycle made by FABIKE as part of their brand roll out. 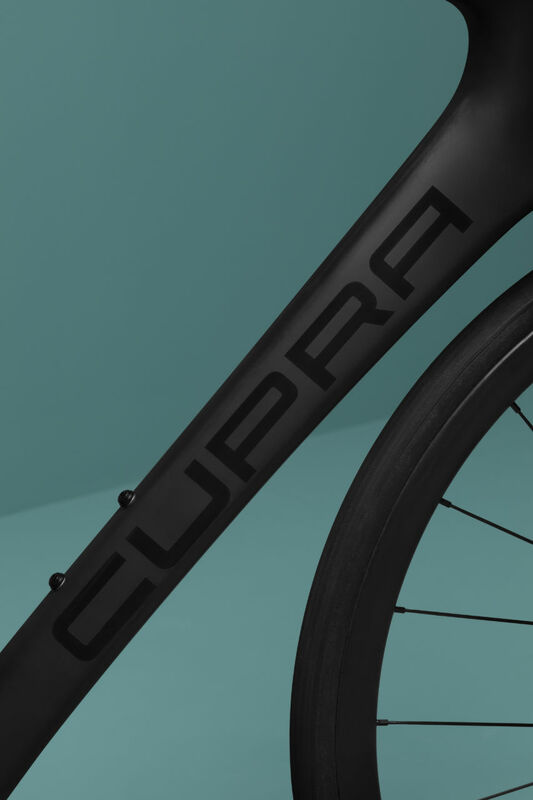 CUPRA presents the FABIKE CUPRA, a bicycle for getting around the city that will enable riders to experience the signature style of the brand, in this case on two wheels. With this launch, SEAT is fulfilling its commitment to create a line of products around its flagship so that the CUPRA experience can extend beyond the passenger compartment of a car. 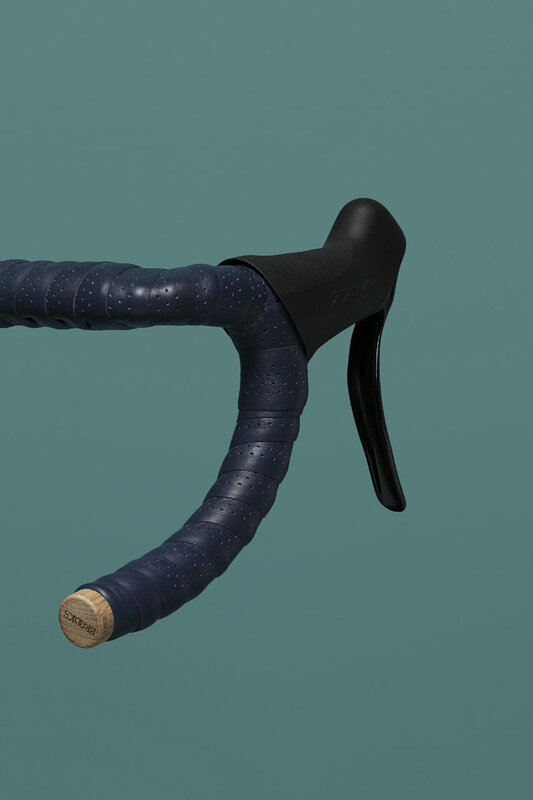 For this new project, CUPRA is collaborating with FABIKE, an Italian with a unique position in the bicycle market. 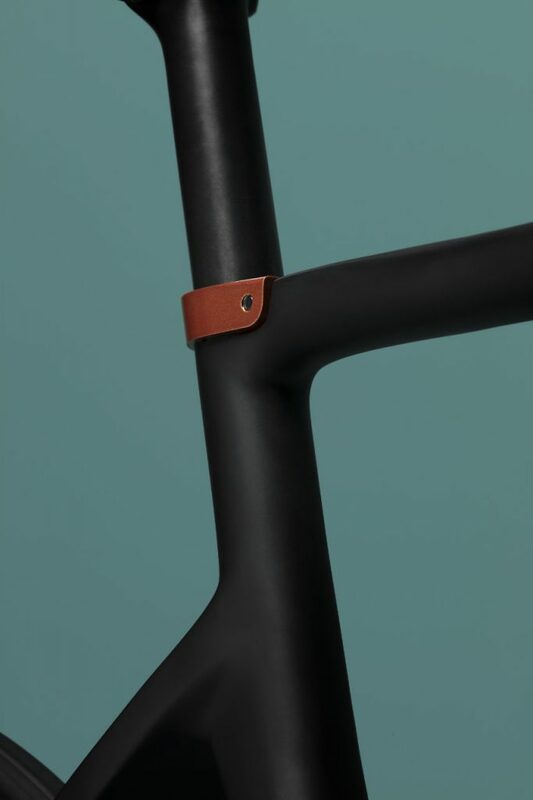 The brand, which stands out for the manual production of its vehicles, endeavours to exploit all the technology of the materials it uses, the design and benefits of a high-end racing bicycle and market them to the urban cyclist. In this sense, CUPRA FABIKE is an urban bike that will not disappoint even the most demanding road cyclist. With the launch of this two-wheel vehicle, CUPRA serves its purpose of creating a new world around its cars; one where it can partner with different studios to design and build limited collections that reflect the character, attitude and values of the brand. 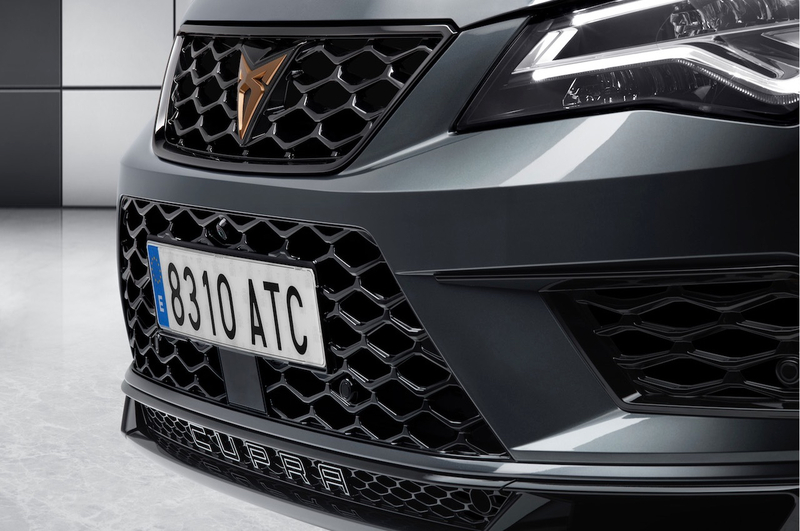 In this context, and with the goal of conveying its commitment to craftsmanship, passion, high quality and personalisation, the sporty brand will repeat its strategy in upcoming months, partnering with different studios and creative workshops to come up with new CUPRA products. As with all bicycles manufactured by FABIKE, the new FABIKE CUPRA is made with more than 100 different parts. 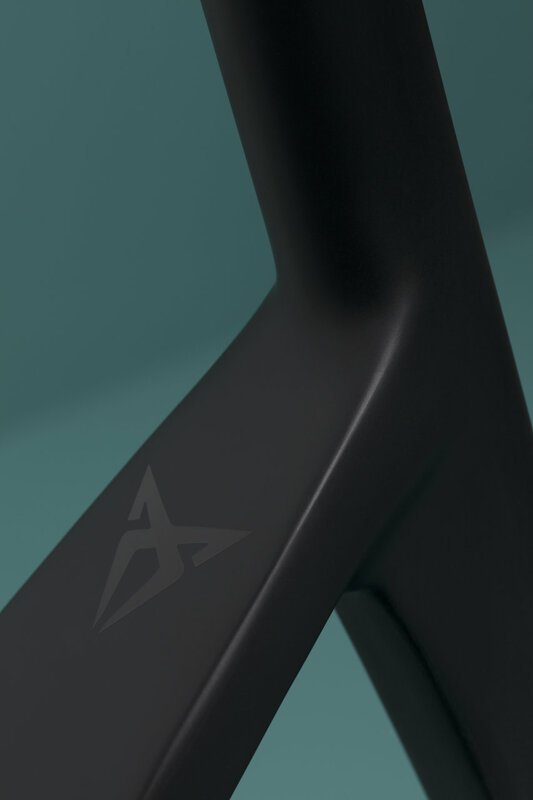 The bicycles are hand assembled one by one, and take an average of four hours to complete. What makes the FABIKE CUPRA so special is the combination of competition handlebars, hydraulic disc brakes and the single-speed transmission belt, with a carbon fibre frame. This unrivalled bicycle can be bought in FABIKE stores and at the end of the year also in the CUPRA dealership network.